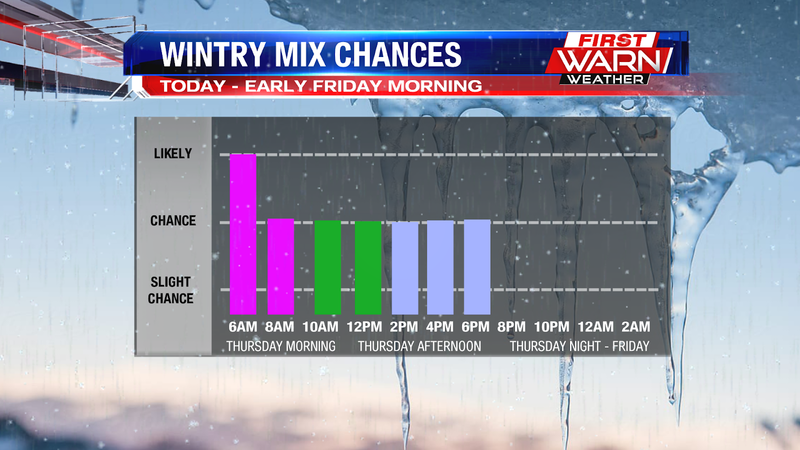 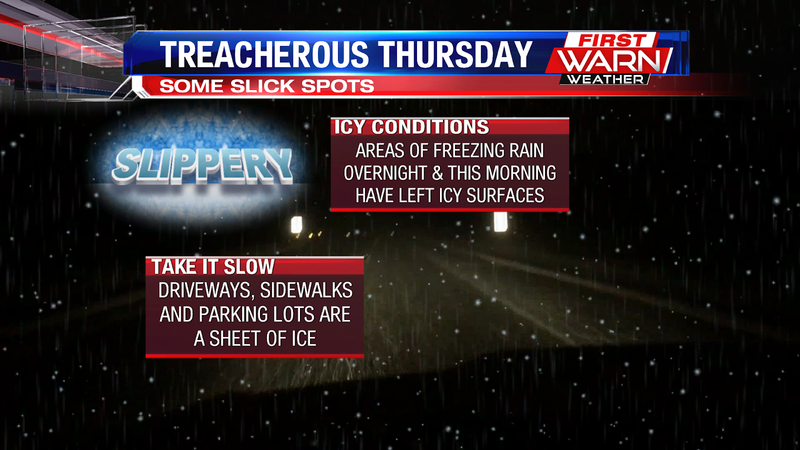 Many surfaces across the Stateline are slippery, so take it slow as you head out the door. 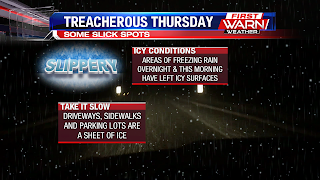 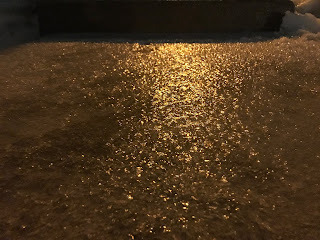 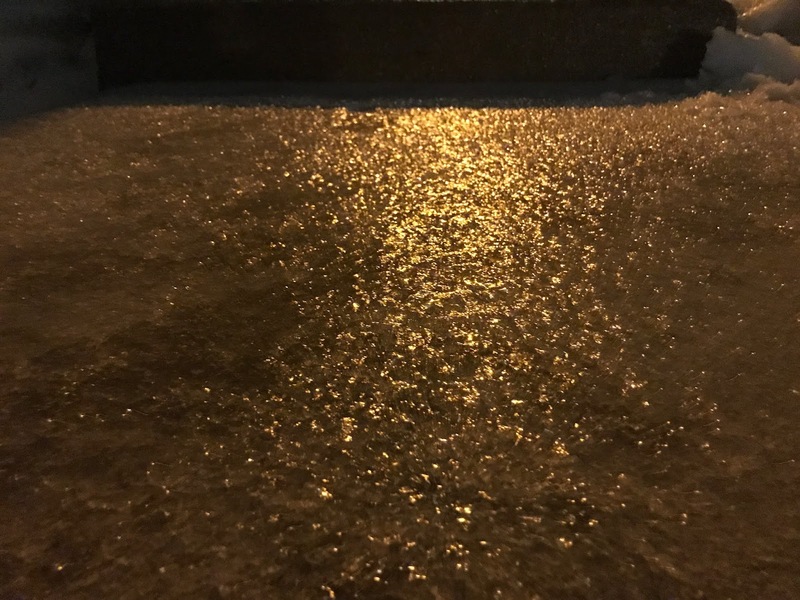 Driveways, sidewalks, parking lots and some roadways are icy. 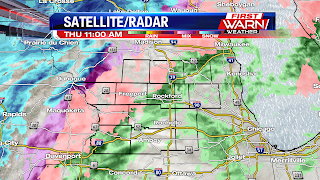 Another round of rain/snow mix will continue to move though during the afternoon hours. You can see as of the 11am radar update that much of the Stateline is seeing either snow, rain and or a mixture of both.